Everyone knows that a proper diet can improve your performance and help you recover quickly for your next workout. However, not everyone has the time to always do the right thing. 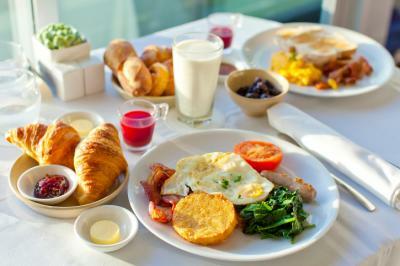 A number of athletes do at least one thing right when it comes to nutrition: Breakfast! 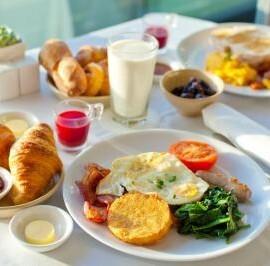 Eating breakfast consistently will make you feel more energized and less tired. So who eats what and what should you eat? Maria Sharapova tells Shape that nutrition and hydration are the keys to staying energized as her favorite breakfast consists of an egg white omelet, some oatmeal, berries and sometimes, a smoothie. This smoothie will provide you with the perfect nutrients and ideal energy to start your day.